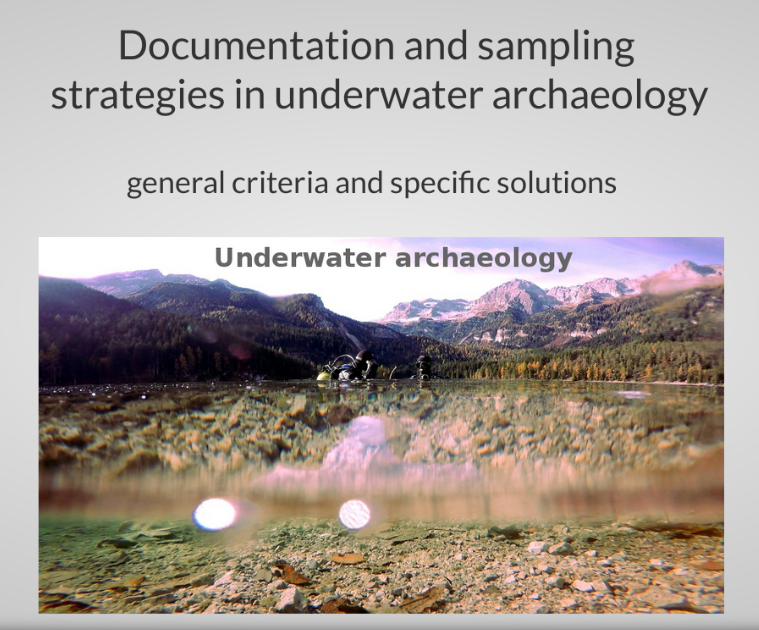 Since 2017 we are with Marco Block Berlitz and Moritz Mennenga to organize a session about underwater archaeology during the annual conference Cultural Heritage and Newt Technologie (CHNT), held in Vienna. This short post is to report that, thanks to the effort of Susanne Uhlirz and Wolfgang Börner, the proceedings of the 22nd conference are now online. This is the direct link to proceedings, while, if you are interested in our contribution ("Documentation and sampling strategies in underwater archaeology. General criteria and specific solutions"), you can read here. this fast communication is to inform you that the 13th edition of ArcheoFOSS (the conference about archaeology and FLOSS) will be held tomorrow (February 21, 2019) in Padua, together with the meeting FOSS4G (the annual meeting of the "Italian Association for Free Geographic Information"). As you probably know, if you are a regular reader of ATOR, we have a kind of emotional connection with this event and, for this reason, we always try to follow the conference, possibly showing something new, related with our research in Open Archaeology. 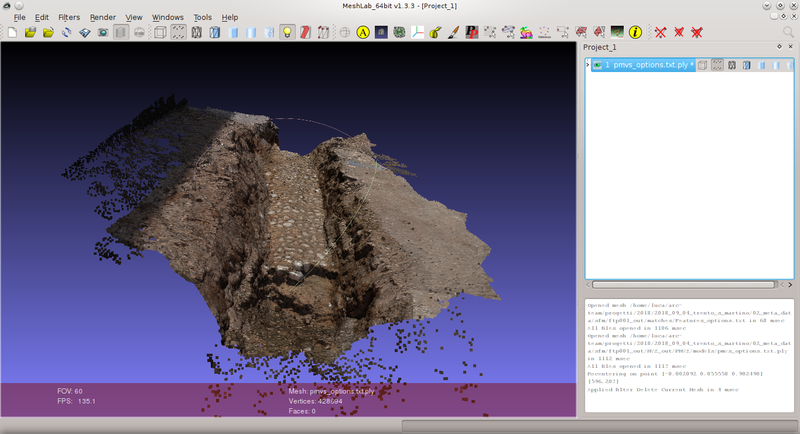 "Archeology and 3D in real-time, from the first applications to the SLAM algorithms. The state of the art in the open source world." If someone of you will join the meeting, we can meet there :). 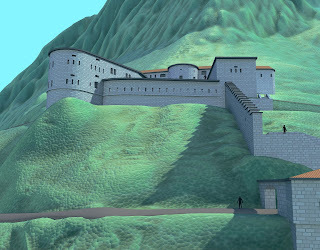 4D reconstruction of Fort "Rocchetta"
it's been a long time since I've written a post. Like always the problem is the lack of time :). I will try to be more present on ATOR and reactivate our blog, since recently some people wrote me that it has been a good resource for free research in archaeology during the last years. 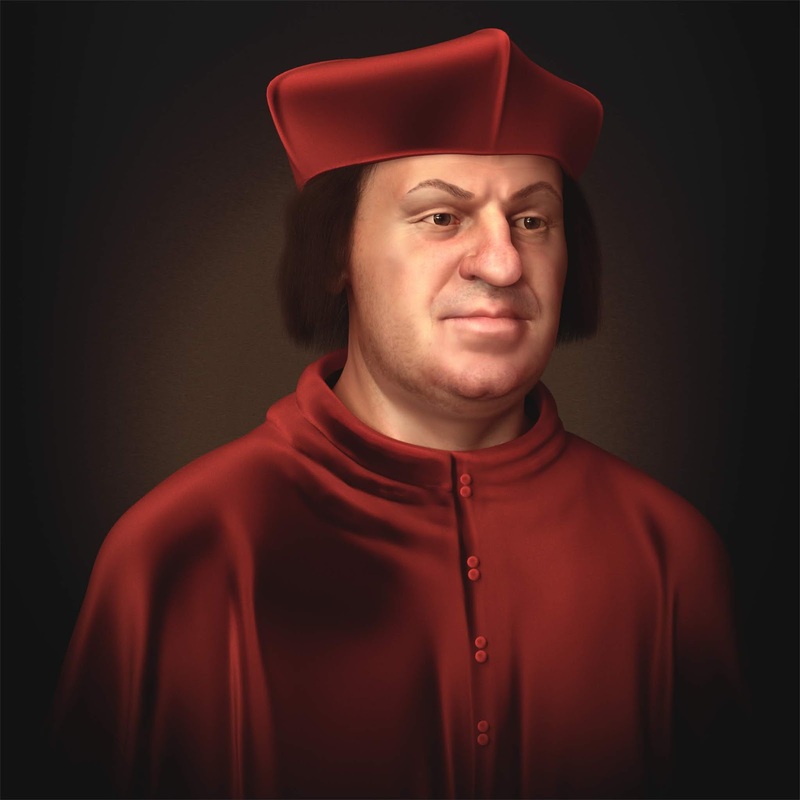 I think that, with the help of readers and authors, the blog can start again to share interesting information about Open Research in our discipline. Today I will start writing about the result of a study we did in 2018, for an exhibition on the World War I in Non Valley. 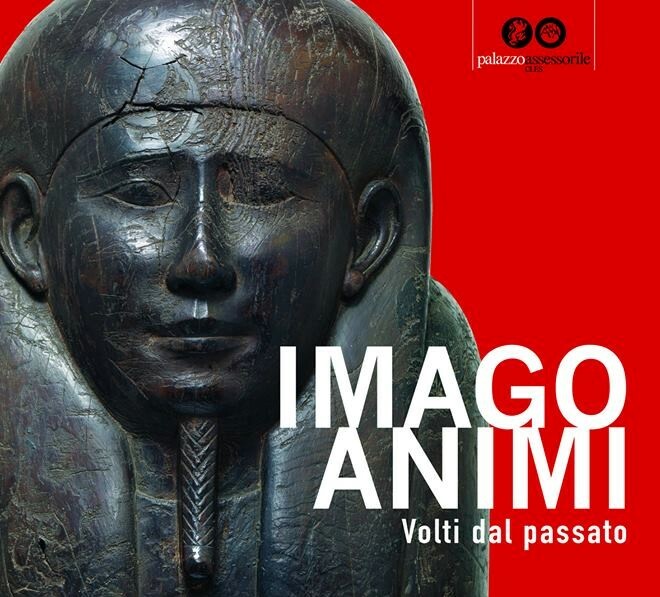 We were asked to work on the archaeological session of the exhibition, which was held in the town of Livo. If someone is interested in this project, here is the article (in Italian), about our session: it is basically an introduction to Modern Conflict Archaeology, with focuses on the several sub-disciplines which are used in this kind of research (Aerial Archaeology, Glacial Archaeology, High Mountain Archaeology, Underwater Archaeology and Speleoarchaeology). Working on this project, we tried, like always, to keep an Open Research approach, so that, after the good experience of the Open Source exhibition "Imago Animi", we also organized an editathon for Wikipedia, thanks to the help of the wiki community of our region. I will write in another post about this experience. Today I will share one of the main result: the 4D reconstruction of Fort "Rocchetta", which is one of the main structure of the valley, involved in WW1. One of the view of the reconstruction of Fort "Rocchetta"
The 4D reconstruction has been performed by our 3D specialist Cicero Moraes in Blender. Technically speaking it is a synchronic 4D, since we reconstructed the building at the moment of its construction (around 1860), but we planned a future development into a diachronic 4D (with all the historical steps that modified the structure), after a more accurate research. 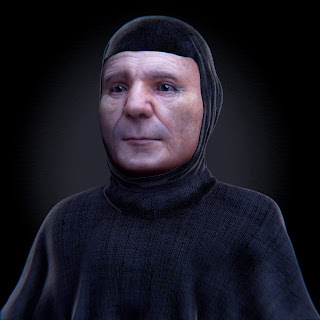 We speak about 4D, because this kind of archaeological reconstructions are done to recover the three spatial coordinates (x,y,z, better, n,e,z) and the fourth temporal coordinate (t). Another view of the reconstruction of Fort "Rocchetta"
Currently the fort is in the state of ruins, so that to perform the reconstruction we started with an archaeological survey on the field, integrated with an historical (archival) research, studying the documents of the Archivio di Stato di Trento and of the Österreichisches Staatsarchiv of Wien. 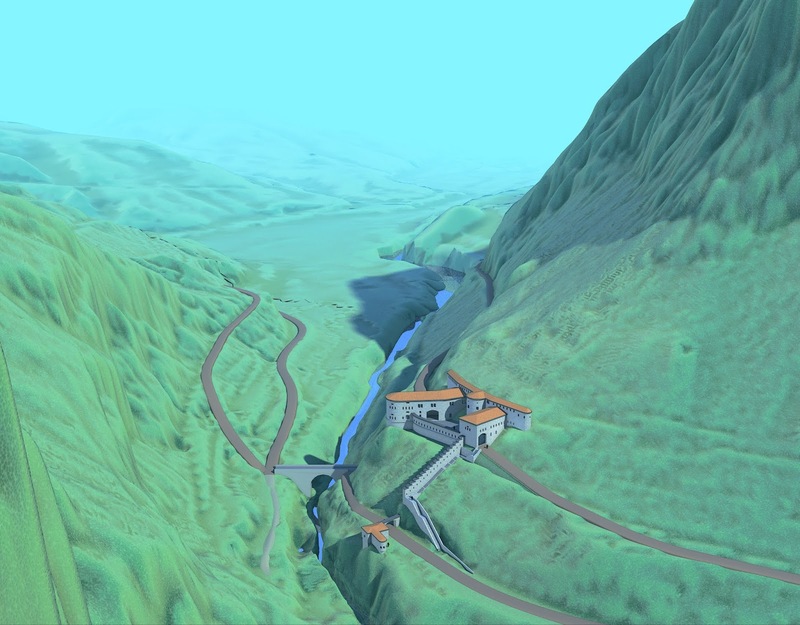 Thanks to this research we were able to find some old pictures, and a map, showing the fort from enough different viewpoints to try a SVR (Single View Reconstruction), based on perspective rules. 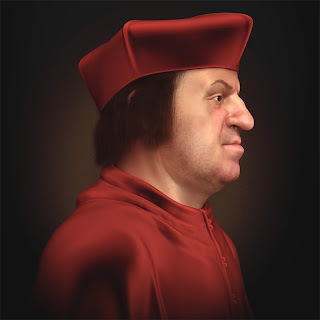 If you need to use a similar technique for your work, there are several Free/Libre and Open Source Software to perform this kind of 4D reconstruction. One of the first software of this kind was jSVR, but nowadays I would suggest to use the specific Blender addon BLAM, recently evolved into the project fSpy. 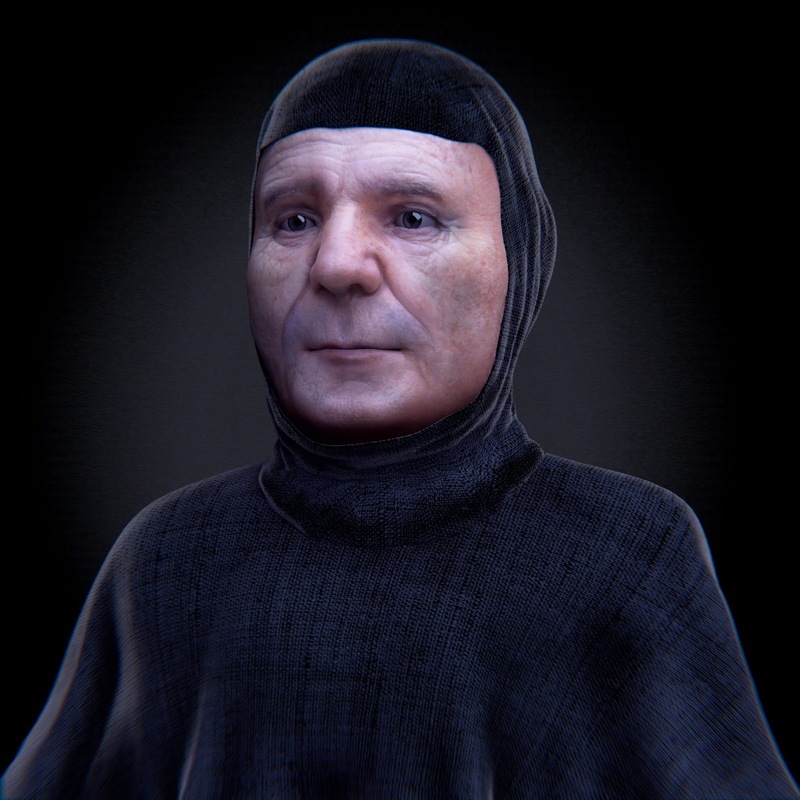 BTW Cicero preferred to work directly in Blender, without the use of addons. Here below is the final video we produce, released with an open license (CC-BY).